We know you sometimes want music for working out, or maybe to sing under the shower, or probably just to relax and enjoy. Or the perfect soundtrack for the office or the bedroom or the beach. You want to hear your favorite genres, whether you’re into indie rock or hip-hop, country or deep house, punk or pop. 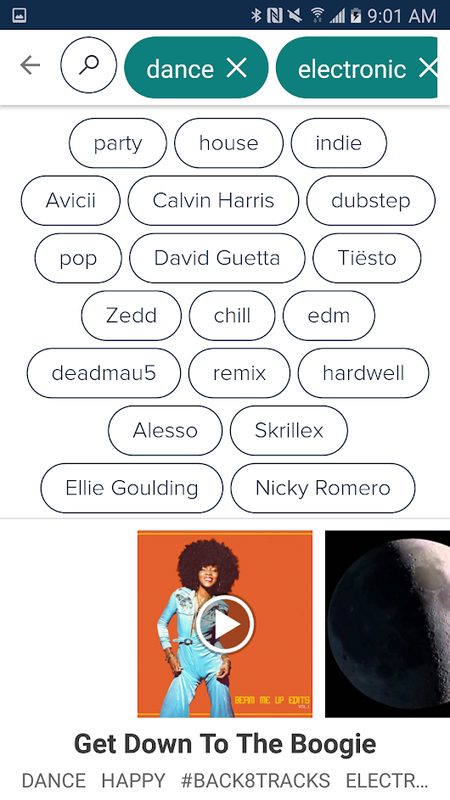 And you want to connect with others who’ve similarly awesome music taste. So this app offers you all of that, and more. 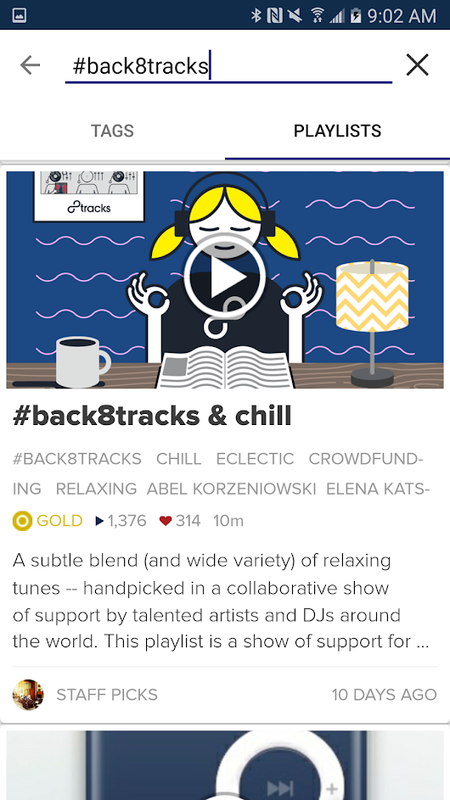 8tracks is a free app radio, that let you share your music, connect with your friends or people with same taste and listen hours and hours of music without any interruptions. You can also register in their email list so you get email messages with an accurate recommendations that matches your tastes, it is a nice way to discover new singers and bands. You will be surprised how accurate it can be. 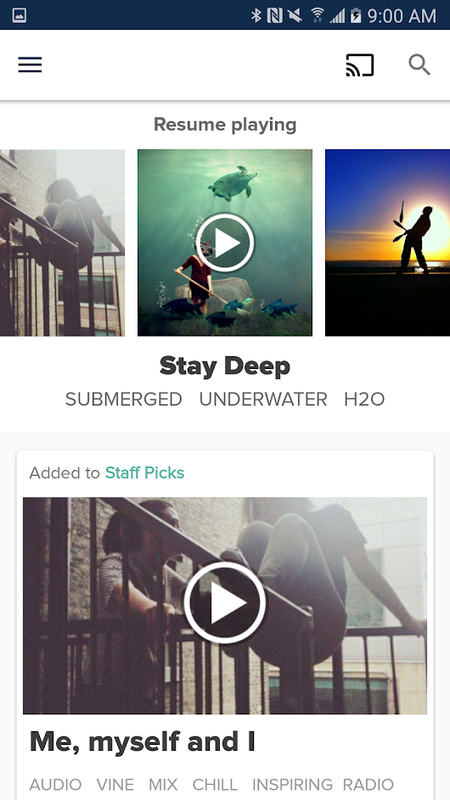 8tracks requires Facebook or Google registration but it won’t publish nothing in your wall.